A small group of African wild dogs recently returned to their former home in the Gorongosa National Park. The Gorongosa Restoration Project is aiming to revitalize the park in a way that mimics nature. 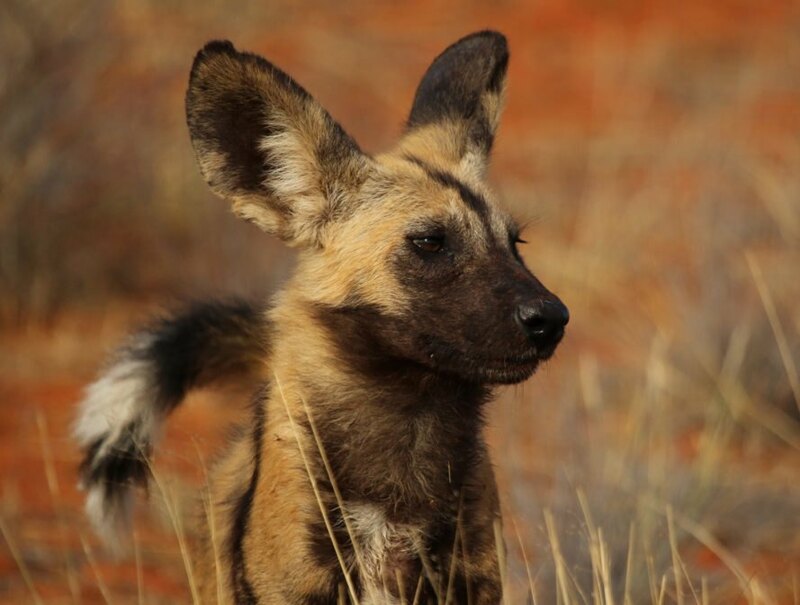 The project reintroduced six female and eight male African wild dogs to the habitat.